Ideal for cleaning up excess silicone. Use with standard cartridge gun. Silicone Eater Cartridge 100ml is rated 2.8 out of 5 by 4. Rated 1 out of 5 by Dekka from Not good Tried this and left for the maximum 4hrs ,,,, Hardley moved (softened)any silicone , had to remove all the little tiny pieces manually which was the whole point of buying this product ,, to save work obviously not time!! Rated 4 out of 5 by Big F from OK for thin strips Works ok on thin strips of silicone but struggles with thicker lines. 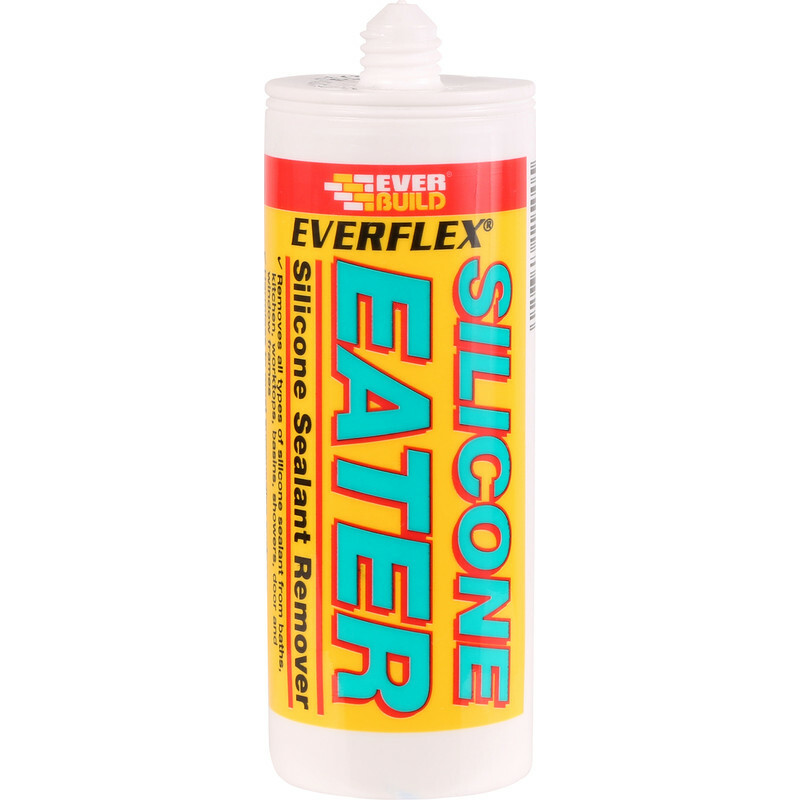 Rated 5 out of 5 by Bluey Talbot from THE GREAT SILICONE EATER Have used this product previously and it did what i wanted, very good.